Behold, Vivrant Thing, your destination for all things Black Beauty — where tutorials come to life and our melanin is celebrated in a way that only ESSENCE can. No one wears color cosmetics and rocks attention grabbing nails like women of color. #VivrantThing will serve as you guide so you can continue to slay…all day! 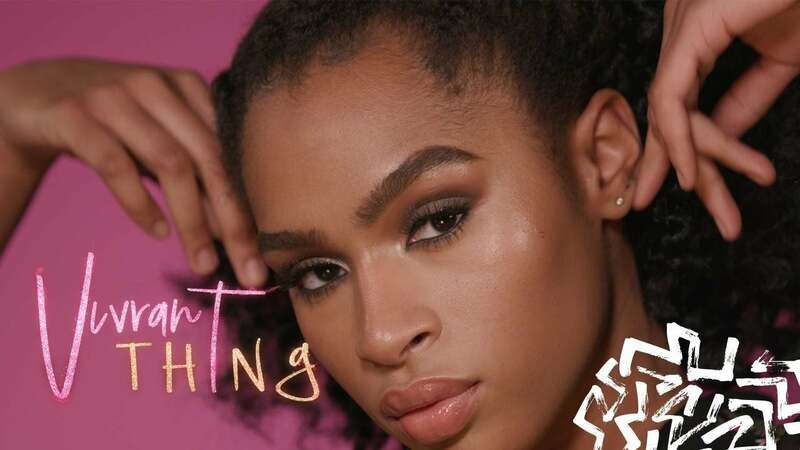 The debut of ESSENCE’s Vivrant Thing teaches women how to create a subtle smokey eye. A smokey eye is usually reserved for a night out on the town, but makeup artist Frank Guyton shows us how to turn the evening look into an everyday look. The typically dark and edgy eye makeup is transformed into a lighter and softer look thanks to using browns and nudes. Watch the video above to learn how to create the perfect smokey eye. And make sure to watch Vivrant Thing every week to learn a some new beauty lesson.